Chief Medical Officer(CMO) is responsible for all the works related to health department. He is also the in-charge of the District Hospital. 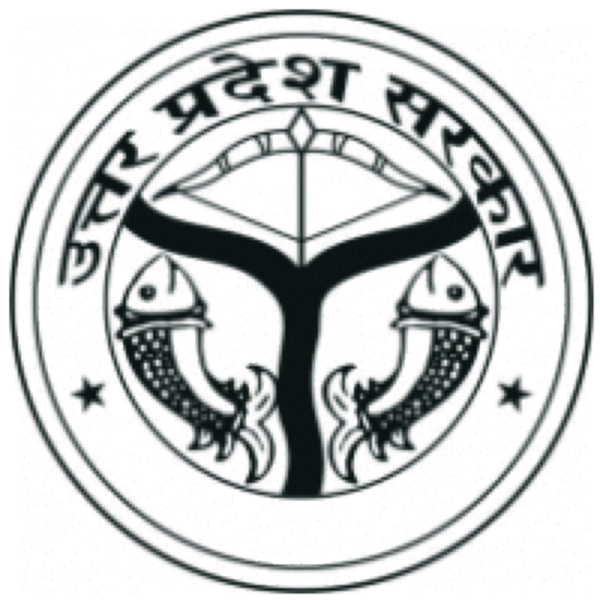 Government of India has launched Janani Shishu Suraksha Karyakaram (JSSK) on 1st June, 2011. The scheme is estimated to benefit more than 12 million pregnant women who access Government health facilities for their delivery. Moreover it will motivate those who still choose to deliver at their homes to opt for institutional deliveries. It is an initiative with a hope that states would come forward and ensure that benefits under JSSK would reach every needy pregnant woman coming to government institutional facility. All the States and UTs have initiated implementation of the scheme.